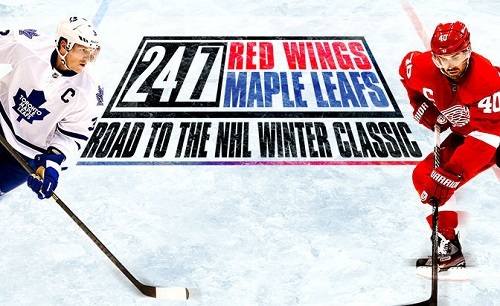 Did you miss the series final (Episode #4) of HBO’s 24/7 – Road to the NHL Winter Classic? Don’t sweat it as we’ll hook you up once more with the final installment. The episode builds up to the big game, the winter classic of course. Both teams have been battling injuries and suffering losing streaks throughout the past few weeks. Now it’s time to put that all behind and focus on both a new year and the most anticipated game to start off the year. So without giving away much more here’s the fourth and final episode of this series (please skip to 4 minutes, that’s where it starts).